Do you collect customer feedback? How do you analyze that feedback? How do you turn those results in to business outcomes? "Unlike other consultancies I’ve dealt with, CCS had the flexibility to adapt to our changing needs. They were true partners, working with us to ensure the best outcome for our company and our customers rather than forcing us into a mold dictated by their previous projects." 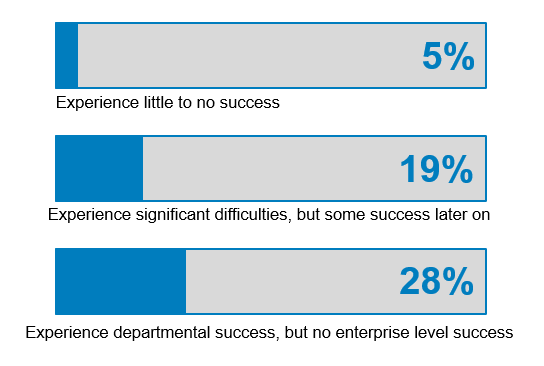 Why do 33% of Business Process Improvements Initiatives Fail? 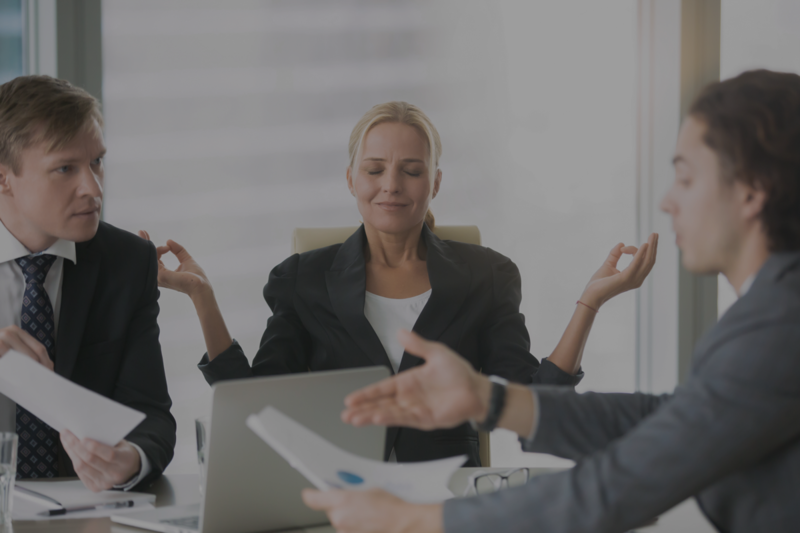 As a boutique consulting firm, we provide a customized solution to match each of our customer’s unique business environments and circumstances. Our structure also allows us to be more nimble, flexible, and responsive than larger firms. We use a fixed bid process that allows our customers to effectively plan and budget for project costs, while holding CCS accountable for delivering the agreed upon milestones, metrics, results and business impacts. CCS uses a Customer First approach to help pinpoint what your customers value most in order to eliminate internal process barriers and quickly drive changes that improve your customers experience and the bottom line of your company. Our Mission is to help make the process of growing your business through happy customers easier and more enjoyable.